For the coming weeks, there will be a new item for Splinter Cell Conviction for fans to download every week. Ubisoft says that these could be new costumes, weapons, gadgets, or maps for Deniable Ops. 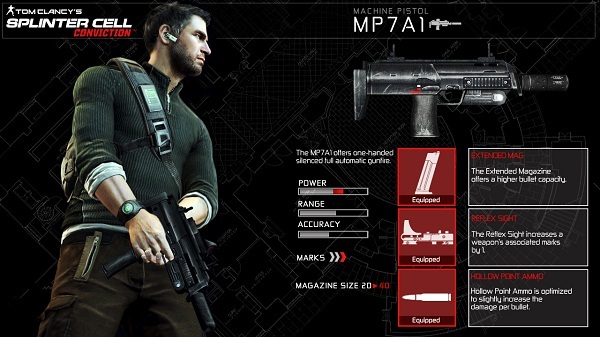 To get the item, we will just have to check the Extras menu in Splinter Cell Conviction every week.